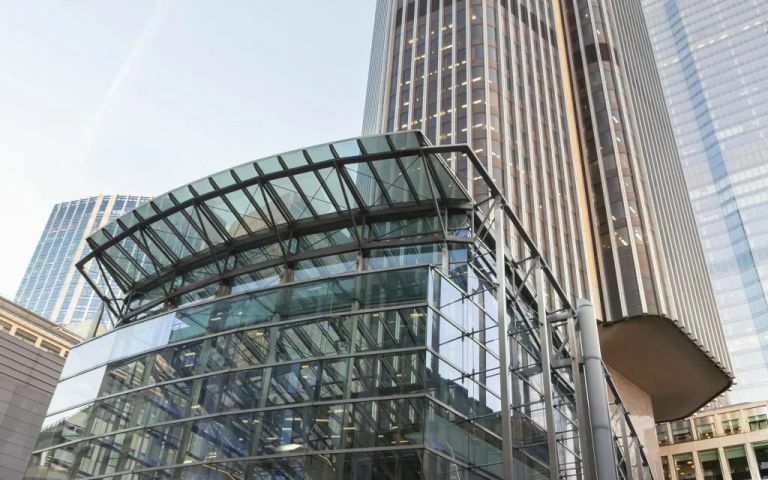 Serviced offices in an iconic 42 storey building in the City of London, only one hundred yards from the Bank of England. The offices benefit from air conditioning, come fully furnished, have high speed broadband and digital telephone handsets. The reception is manned during business hours and access is available 24 hours a day. Breakout areas with satellite television, a business lounge and kitchen facilities are all available for clients to make use of. Meeting rooms can be hired when you need them and come with Wi-Fi. There is secure underground parking, restaurants, a coffee bar, champagne bar, gym, spa and swimming pool all within the building. The London serviced office is found close to Bank tube, Liverpool Street and Fenchurch Street train stations as well as other local amenities. Easy Offices Where is the nearest coffee shop to Old Broad Street? Easy Offices Where is the nearest place to get lunch near Old Broad Street? Easy Offices Where is the nearest car park to Old Broad Street? Easy Offices Where is the nearest public gym to Old Broad Street?